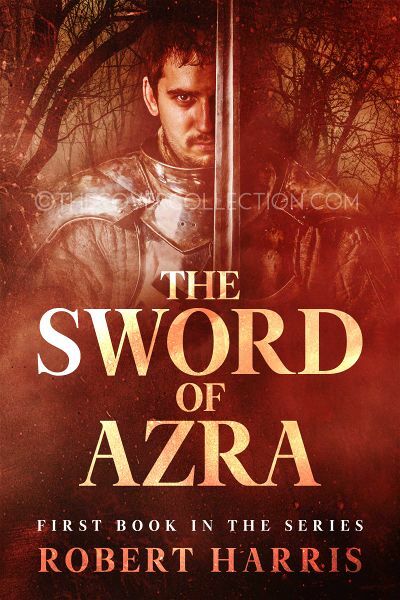 All our premade fantasy book cover designs are £60 each. Titles and author names shown are for illustration purposes only. 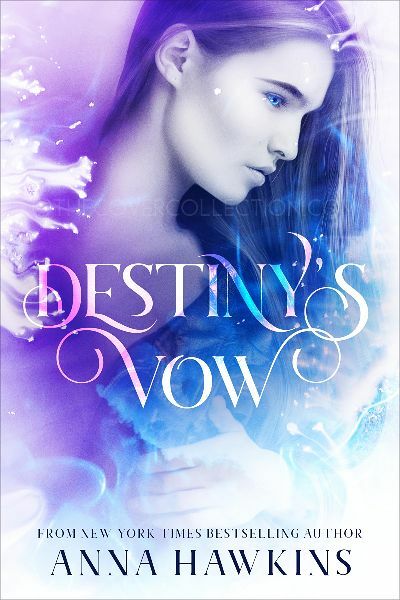 Your premade book cover will include your own title, your author name and any tagline or subtitle you wish to include. All our premade book covers are available as ebook , audiobook and KDP full print covers.